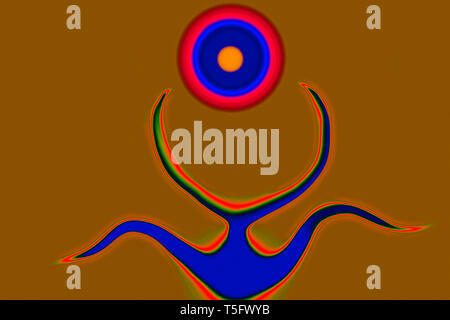 Modern Art Computer Digital Paintings Abstract Concentration Creative Cosmic Power India 11/10/2007. 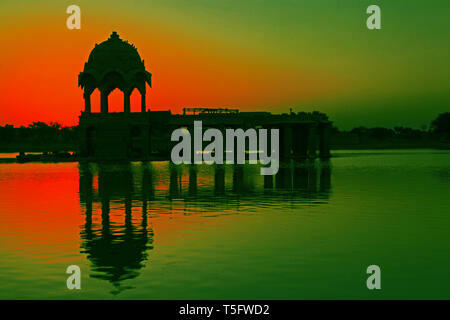 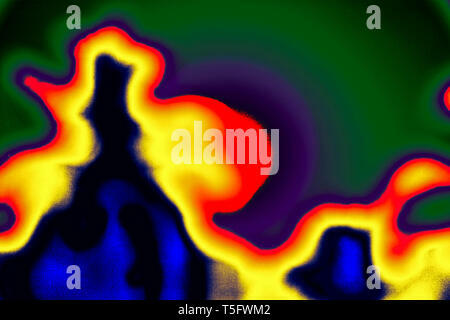 Modern Art Photography Abstract Concentration Creative India 22/5/2007. 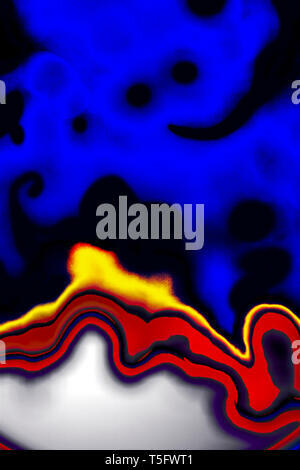 Modern Art Photography Abstract Concentration Creative India 23/3/2007. 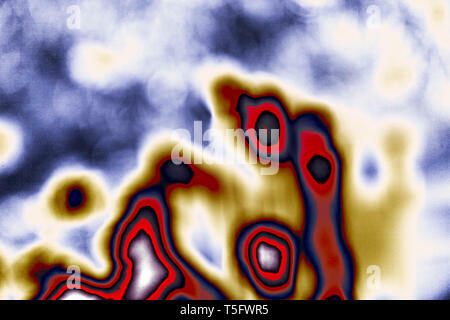 Modern Art Photography Abstract Concentration Creative India 27/7/2007. 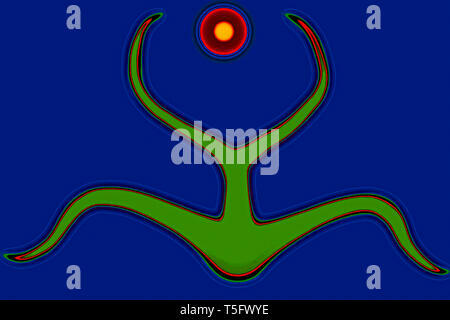 Modern Art Computer Digital Paintings Abstract Concentration Creative Cosmic Power India 12/10/2007. 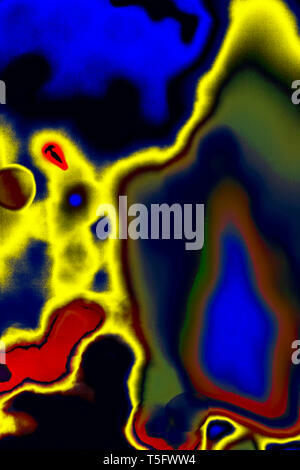 Modern Art Photography Abstract Concentration Creative India 3/4/2007. 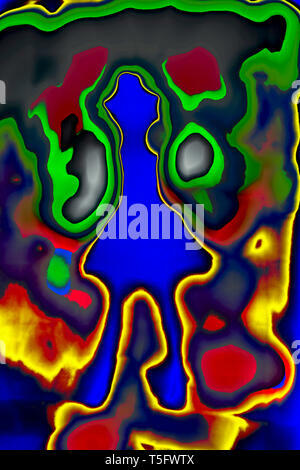 Modern Art Photography Abstract Concentration Creative Devil Satan Spirit of evil India 23/3/2007. 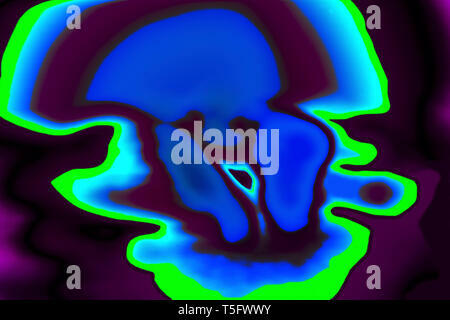 Modern Art Photography Abstract Concentration Creative Sanyasi or Sadhu One who has become a Mendicant India 23/3/2007. 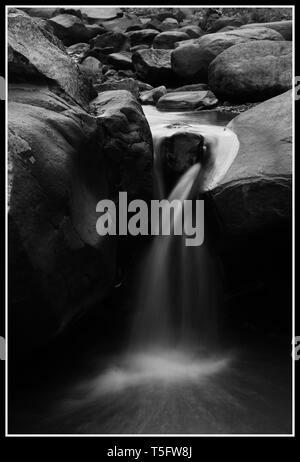 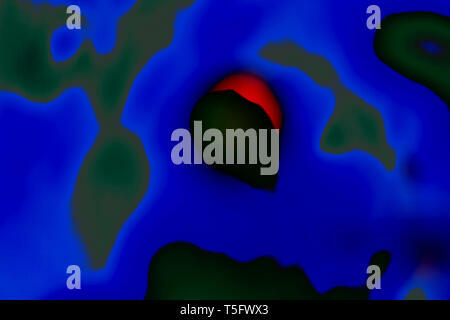 Modern Art Photography Abstract Concentration Creative Movie Camera India 22/5/2007. 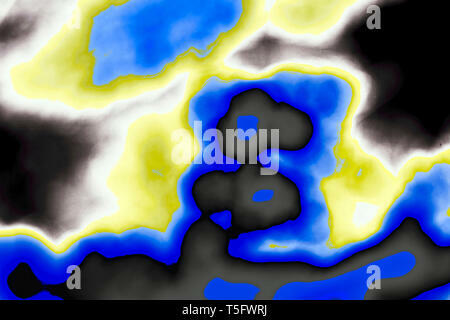 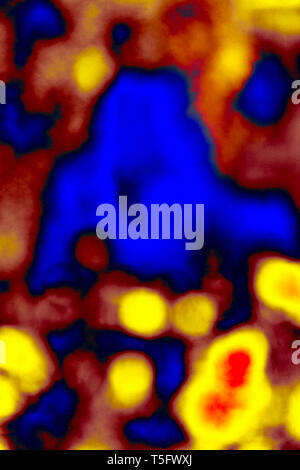 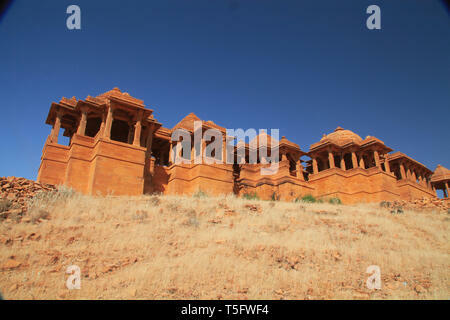 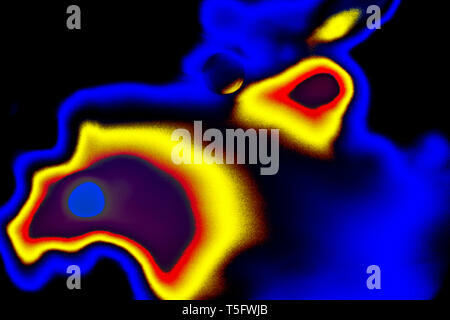 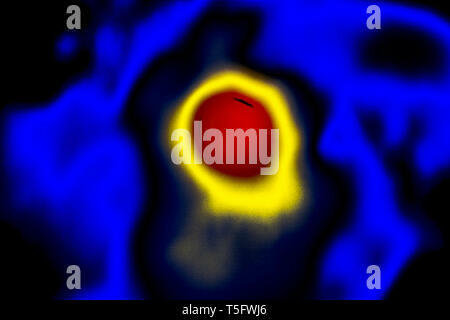 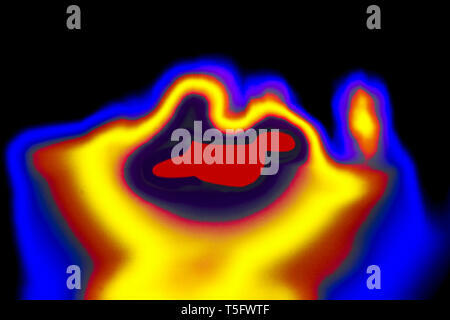 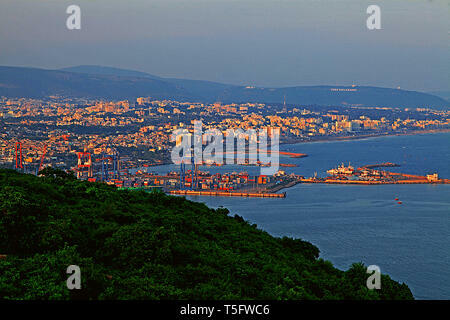 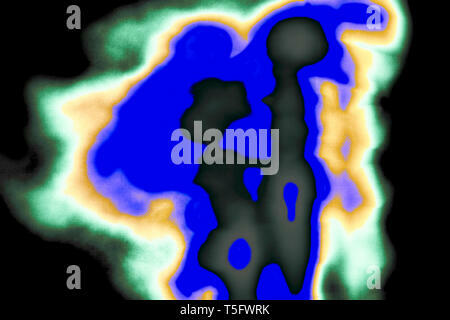 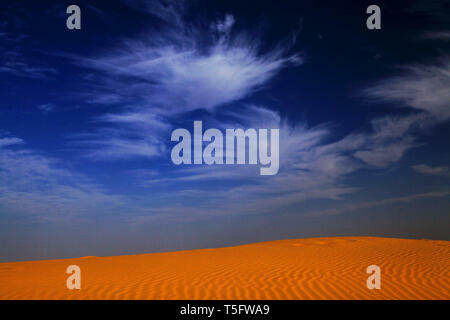 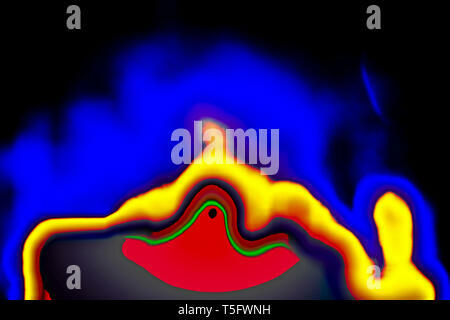 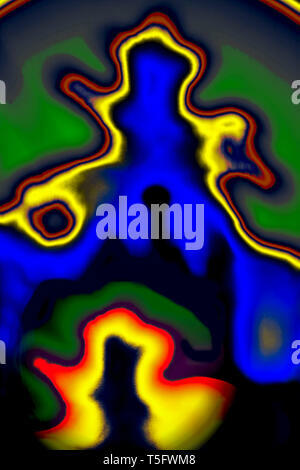 Modern Art Photography Abstract Concentration Creative Aladdin Magic Lamp India 22/5/2007. 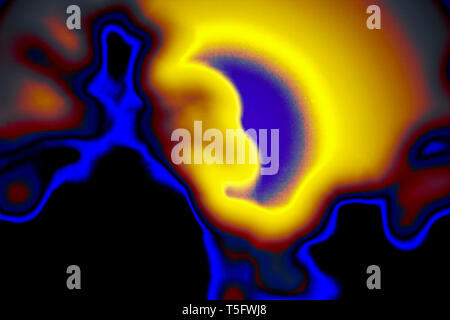 Modern Art Photography Abstract Concentration Creative Eclipse & Vampire India 1/2/2007. 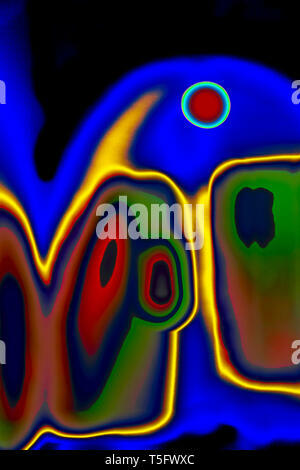 Modern Art Computer Digital Paintings Abstract Concentration Creative Cosmic Power India 14/10/2007. 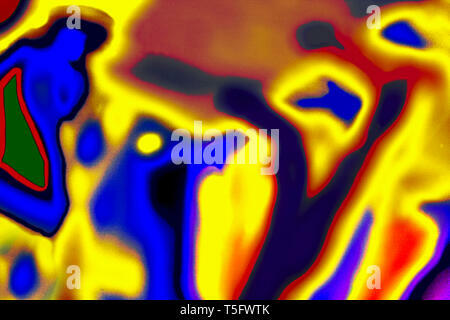 Modern Art Photography Abstract Concentration Creative Devil Satan Spirit of evil India 22/5/2007. 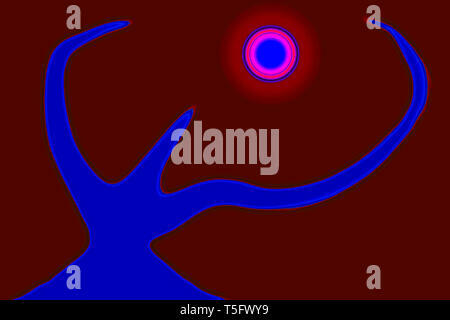 Modern Art Computer Digital Paintings Abstract Concentration Creative Charge Nature Sunrise Arth Sky Sun & Tree India 11/10/2007. 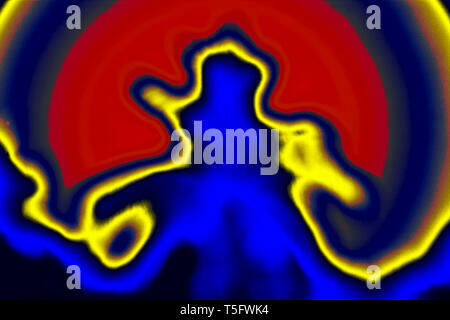 Modern Art Photography Abstract Concentration Creative Dancer Men's Entertainment India 23/3/2007. 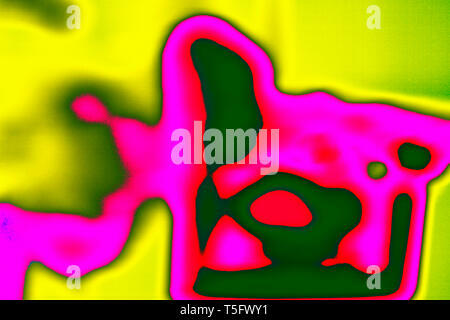 Modern Art Photography Abstract Concentration Creative Girl India 3/4/2007. 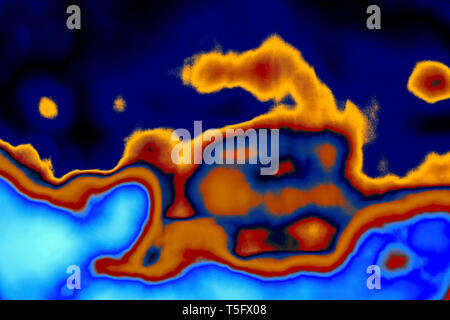 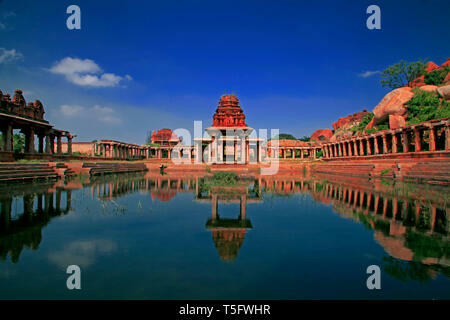 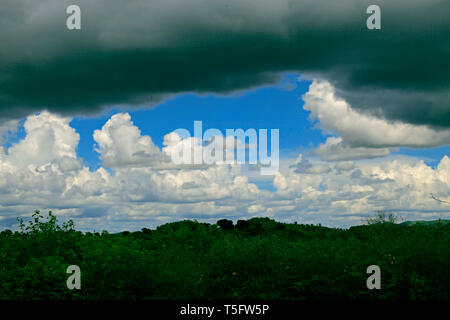 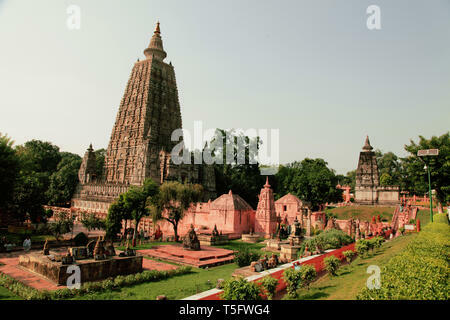 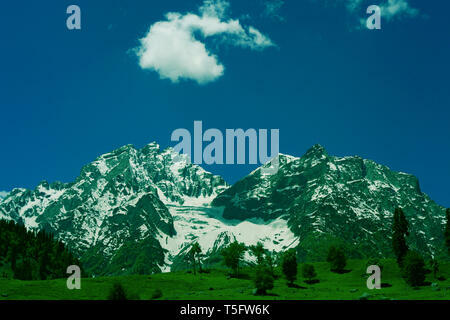 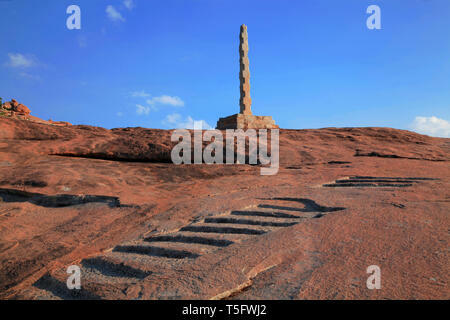 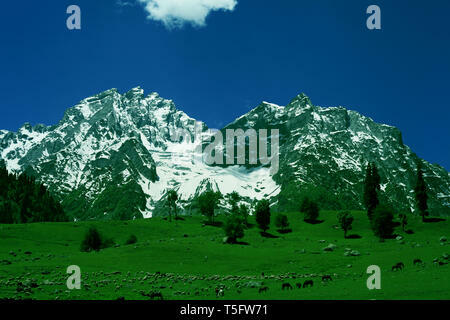 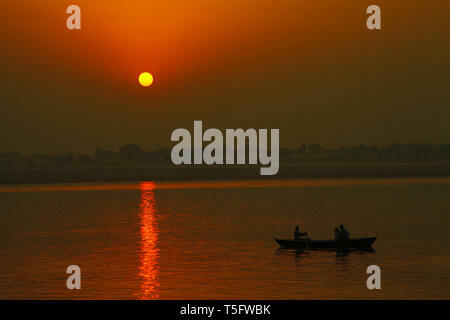 Modern Art Photography Abstract Concentration Creative Ruler India 22/5/2007. 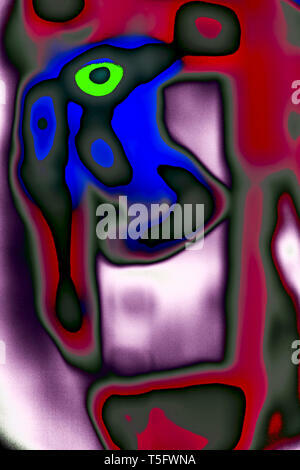 Modern Art Photography Abstract Concentration Creative Devil Satan Spirit of evil India 3/4/2007. 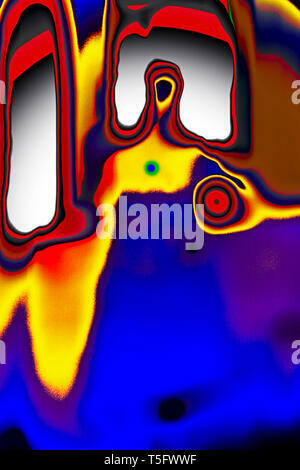 Modern Art Photography Abstract Concentration Creative Dream Fly in Sky India 22/5/2007. 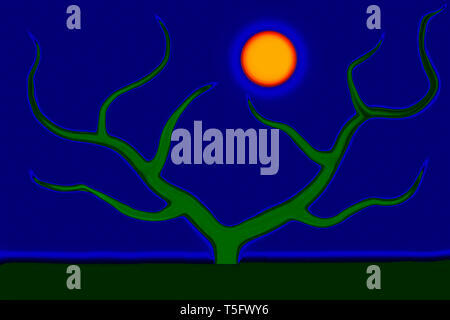 Modern Art Computer Digital Paintings Abstract Concentration Creative Charge Nature Sunrise Arth Sky Sun & Tree India 14/10/2007. 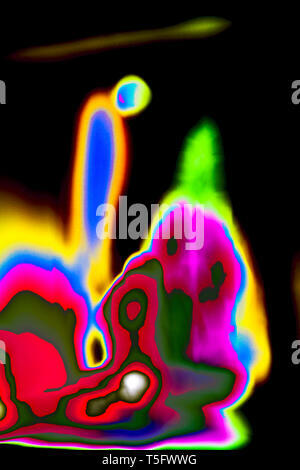 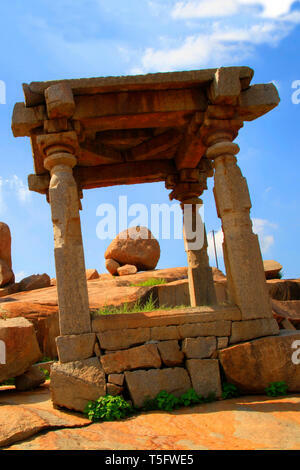 Modern Art Photography Abstract Concentration Creative Bedroom India 23/3/2007. 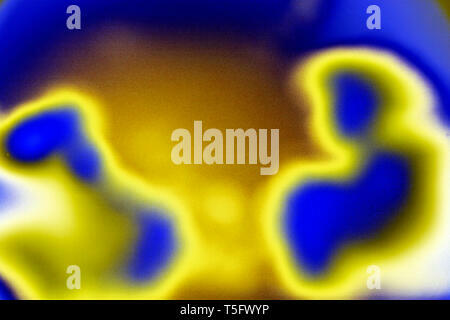 Modern Art Photography Abstract Concentration Creative Woman & Child's India 23/3/2007. 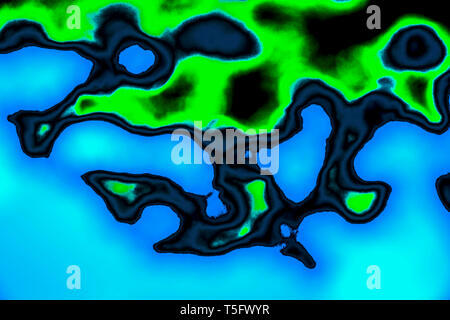 Modern Art Photography Abstract Concentration Creative Brain India 22/5/2007. 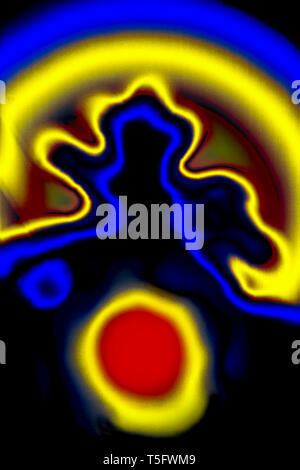 Modern Art Photography Abstract Concentration Creative Mokhsa-Release from Rebirth Soul India 23/3/2007. 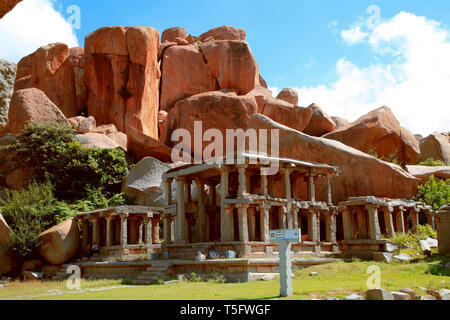 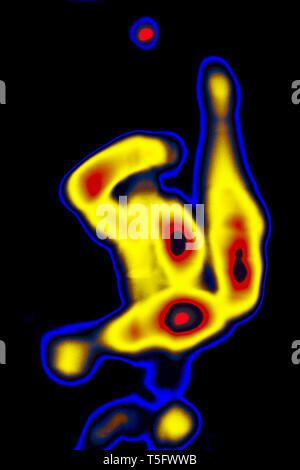 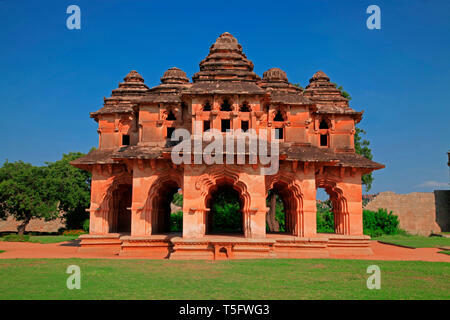 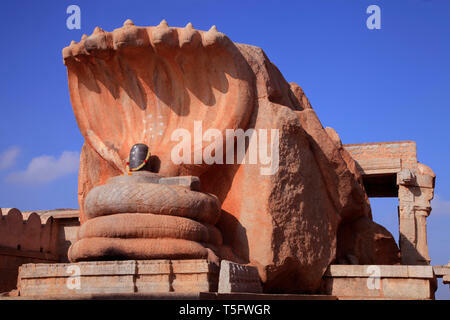 Modern Art Photography Abstract Concentration Creative Gymnast India 3/4/2007. 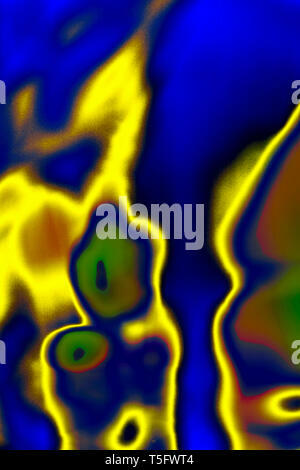 Modern Art Photography Abstract Concentration Creative Generation Origin India 23/3/2007. 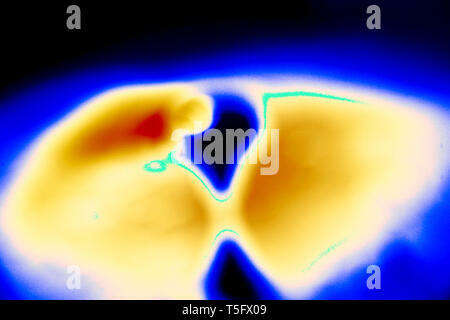 Modern Art Photography Abstract Concentration Creative Couple & New Born Baby Future Discuss Planning India 22/5/2007. 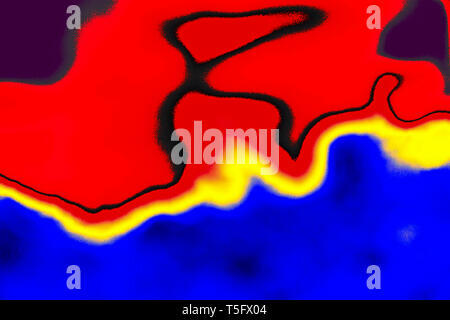 Modern Art Computer Digital Paintings Abstract Concentration Creative Soul of Couple Love India 23/3/2007. 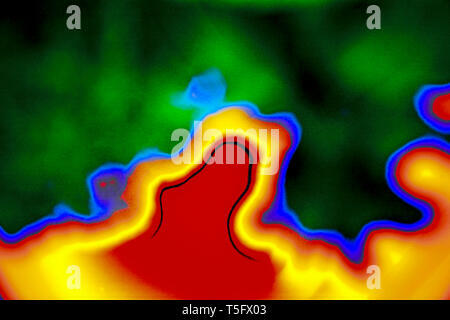 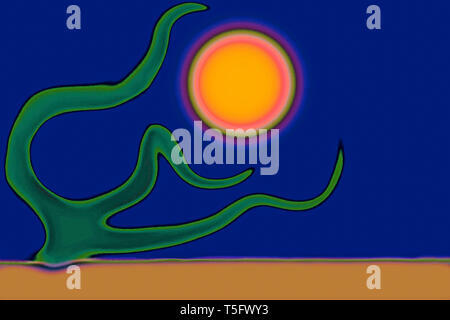 Modern Art Photography Abstract Concentration Creative Alien Soul India 22/5/2007. 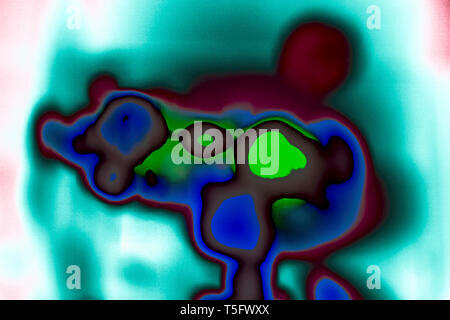 Modern Art Photography Abstract Concentration Creative Baby Child in Handl India 22/5/2007. 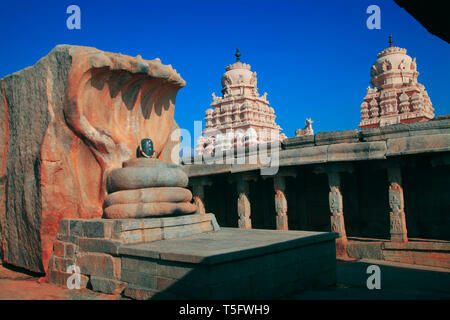 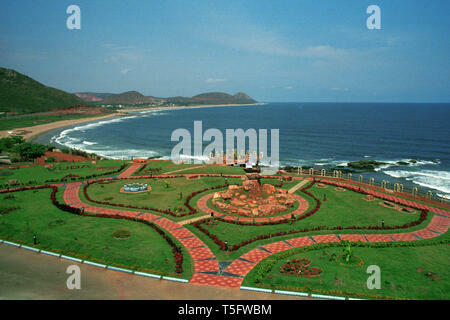 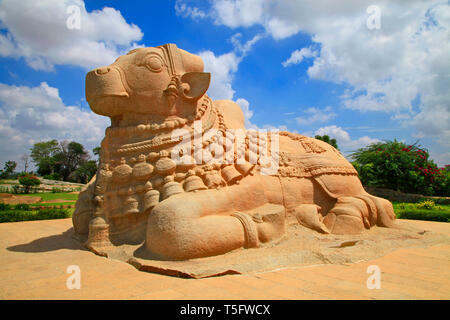 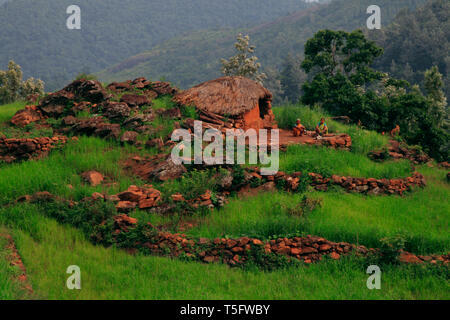 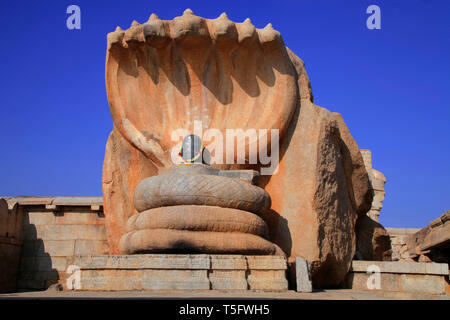 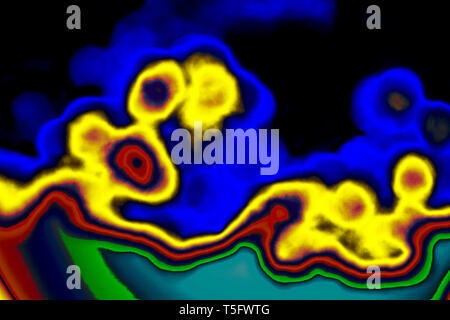 Modern Art Photography Abstract Concentration Creative Bodybuilder India 22/5/2007. 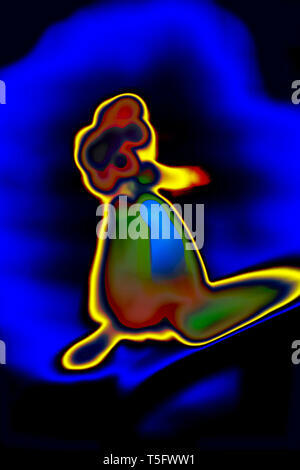 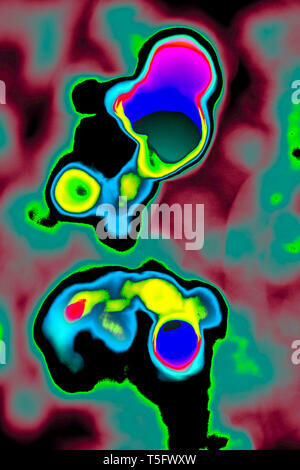 Modern Art Photography Abstract Concentration Creative Child & Pregnant Women India 1/3/2007. 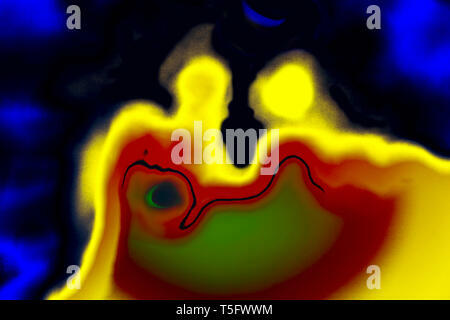 Modern Art Computer Digital Paintings Abstract Concentration Creative Soul of Couple Love India 22/5/2007. 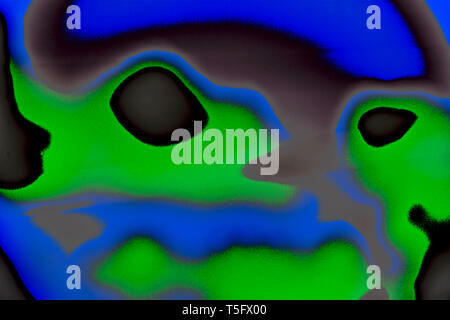 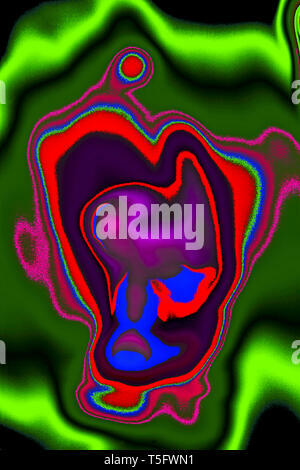 Modern Art Photography Abstract Concentration Creative Alien Face India 3/4/2007. 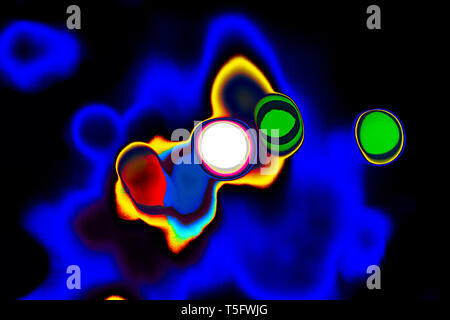 Modern Art Photography Abstract Concentration Creative Cosmos Galaxy Sun Universe India 3/4/2007. 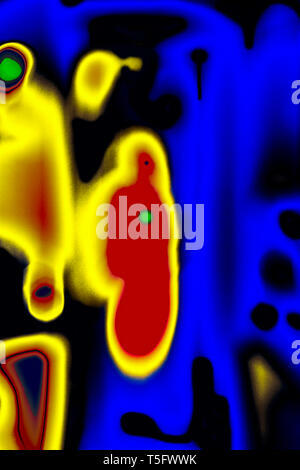 Modern Art Photography Abstract Concentration Creative Age Period Women India 22/5/2007. 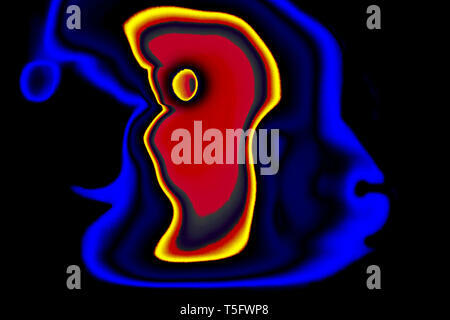 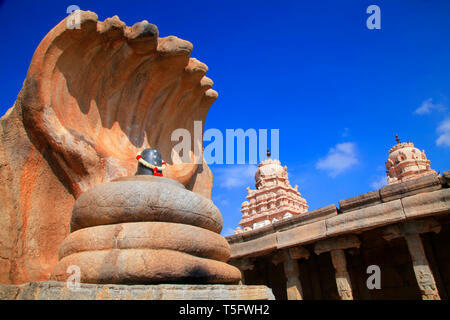 Modern Art Photography Abstract Concentration Creative Age Period Mother & Child India 3/4/2007. 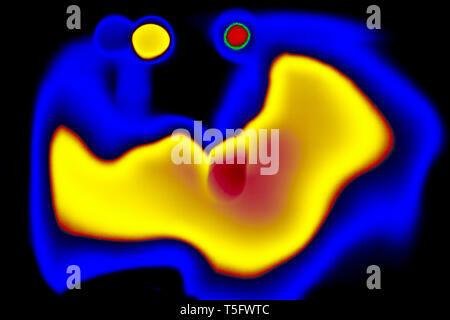 Modern Art Photography Abstract Concentration Creative Angel Messenger of God India 3/4/2007. 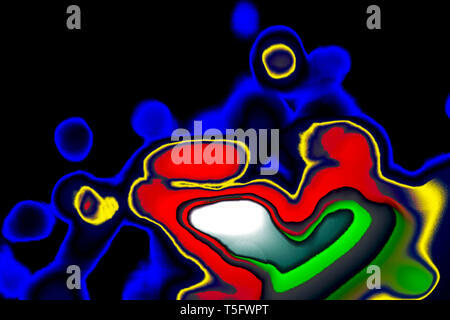 Modern Art Photography Abstract Concentration Creative Cosmos Galaxy Universe India 17/3/2007. 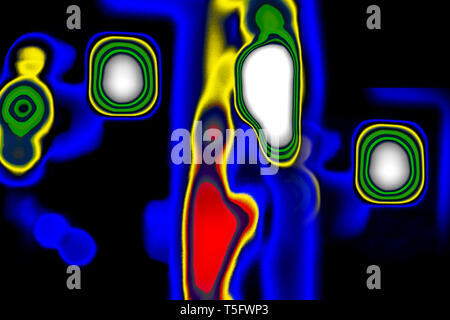 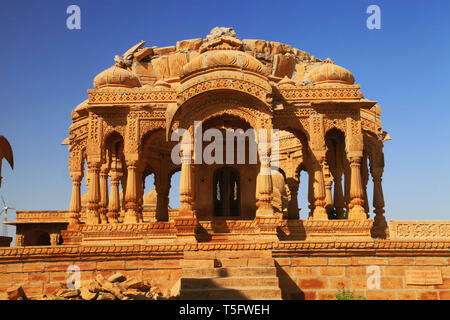 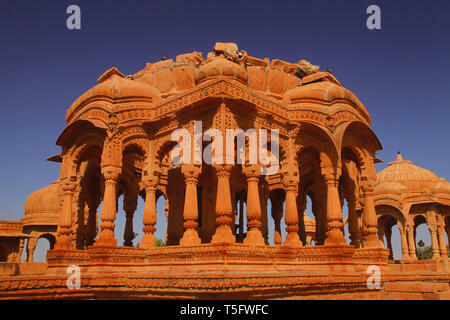 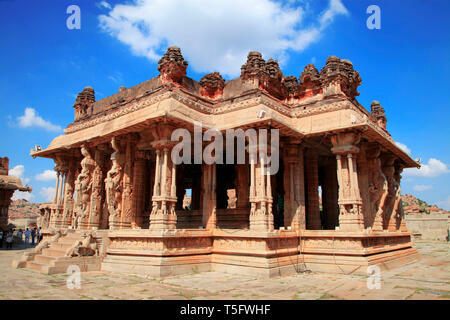 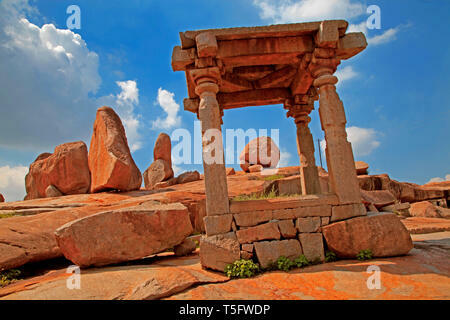 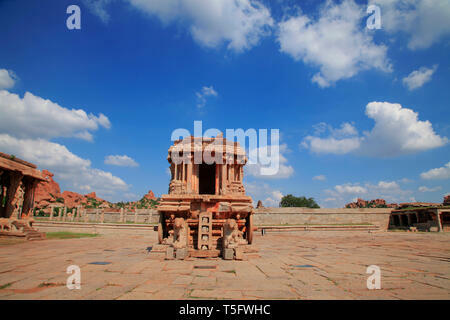 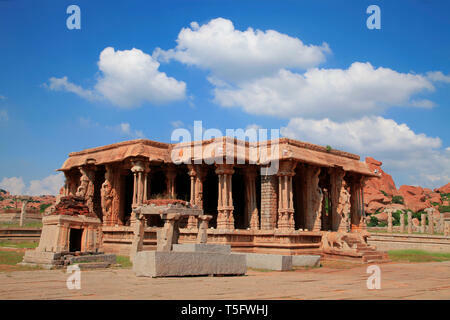 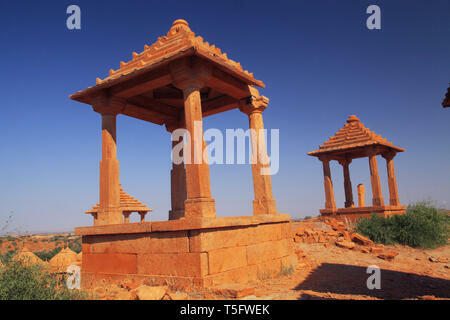 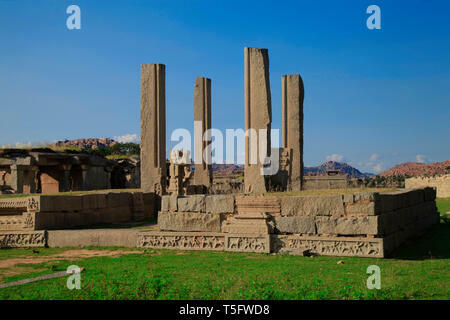 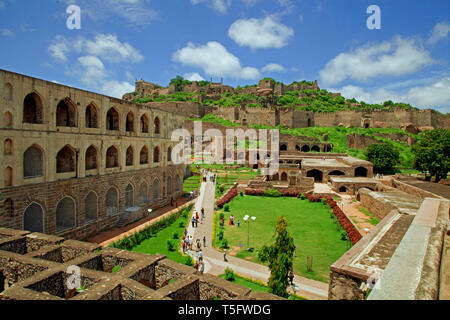 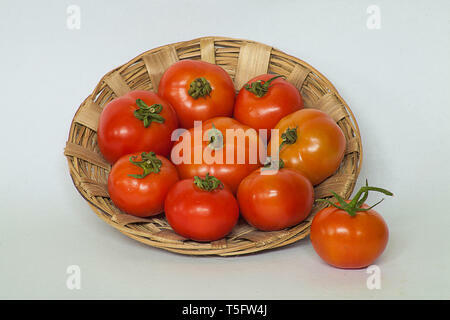 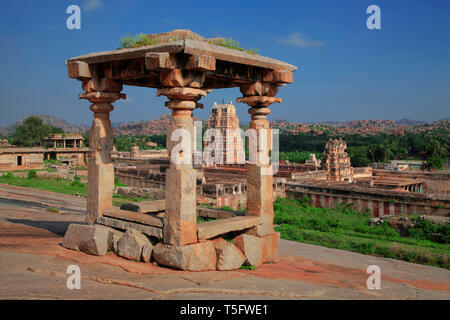 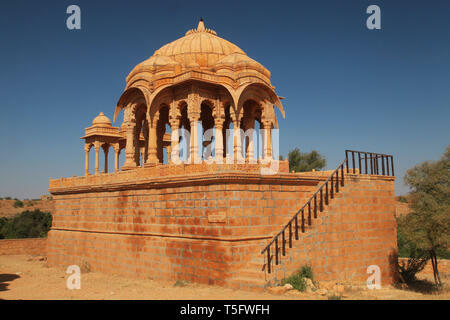 Modern Art Photography Abstract Concentration Creative Age Period Family India 22/5/2007. 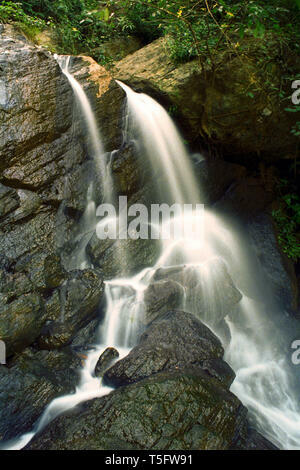 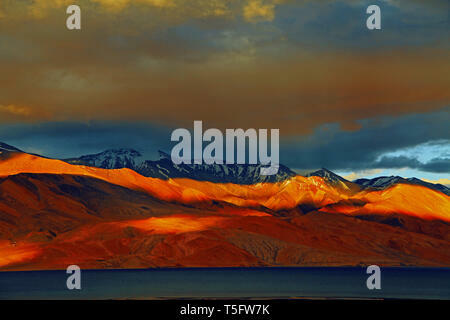 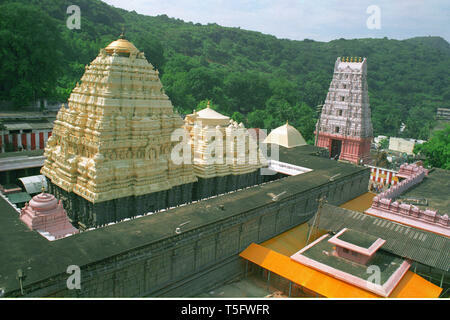 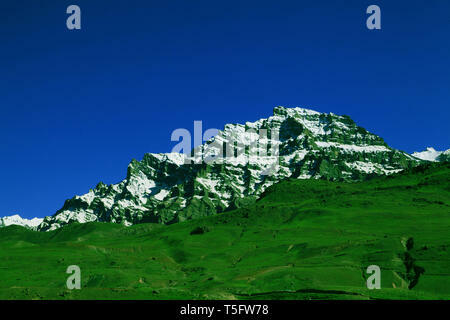 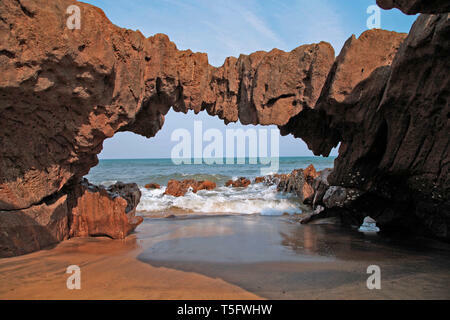 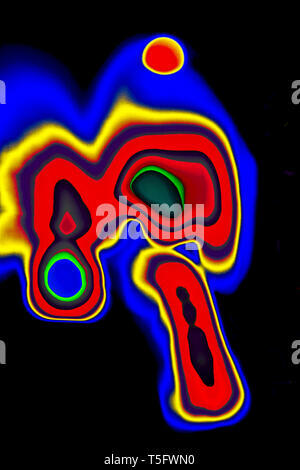 Modern Art Photography Abstract Concentration Creative Miracle of Gods Origin of Earth India 23/3/2007. 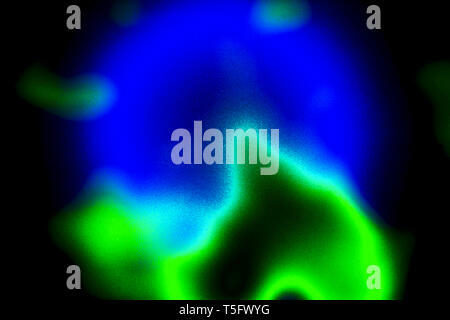 Modern Art Photography Abstract Concentration Creative Cosmos Galaxy Universe India 8/3/2007. 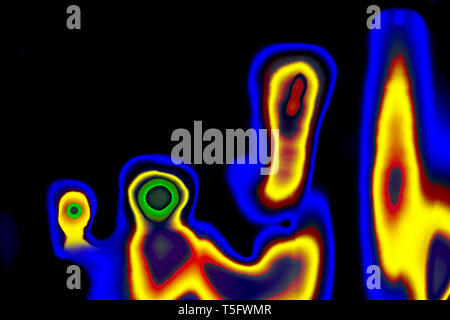 Modern Art Photography Abstract Concentration Creative Alien Family India 3/4/2007. 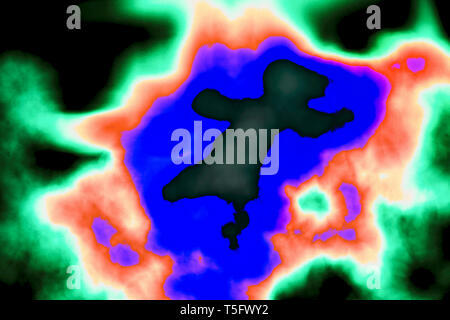 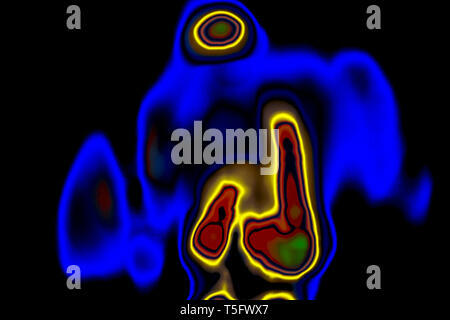 Modern Art Photography Abstract Concentration Creative Creation of The Universe Human Figure male India 23/3/2007. 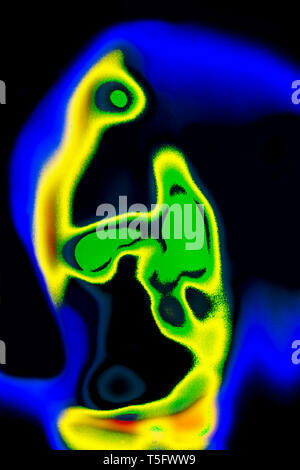 Modern Art Photography Abstract Concentration Creative Age Period Human Face India 22/5/2007. 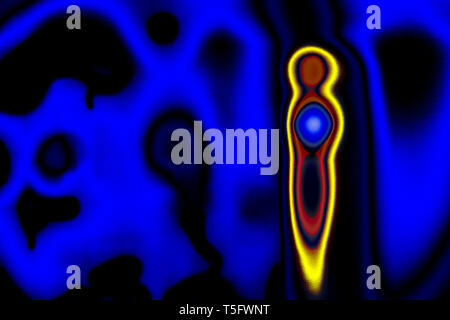 Modern Art Photography Abstract Concentration Creative Creation of The Universe Human Figure Female India 23/3/2007. 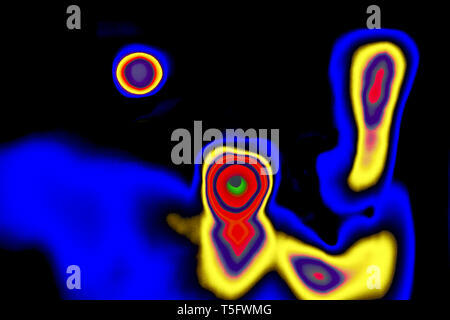 Modern Art Photography Abstract Concentration Creative Cosmos Galaxy Sun Universe India 2/1/2007.